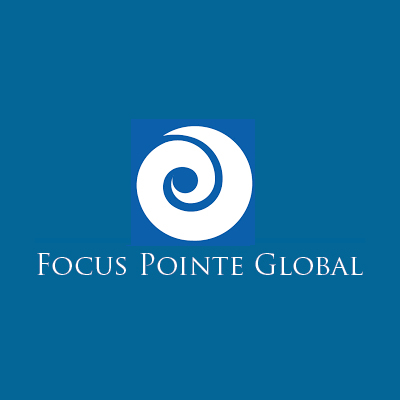 Focus Pointe Global is a leading market research company providing tools and services for healthcare, technology and other global industries. Focus Pointe Global prides itself on high-quality, socially responsible, ethically gathered data. We take pride in our company’s longstanding heritage, its clients and products, and our shared goals to provide unrivaled research solutions with professional integrity and the highest level of service quality to our national customer base.